The reasonably rare but terrifying news that a small kid has gone missing is enough to make any parent want to lock the front door and never open it – but smartwatches for kids are increasingly on hand to help you keep that watchful eye remotely. 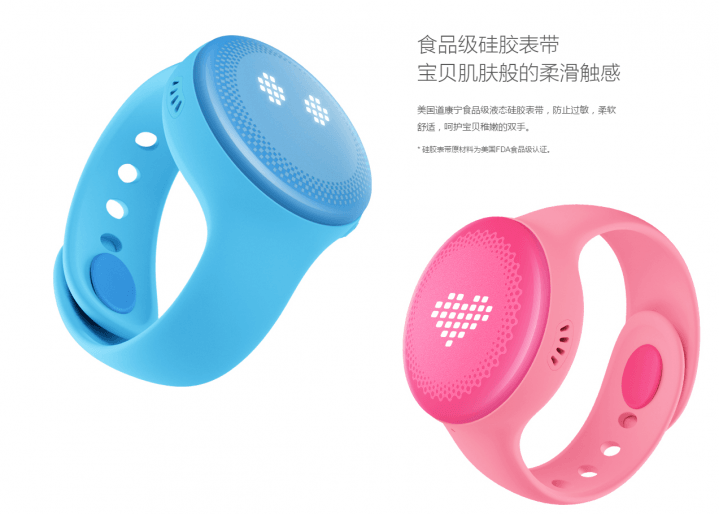 Xiaomi’s Mi Bunny has launched in China at the very-low-end of the wearables market – costing 299 yuan or just over $45 – for a SIM-powered smartwatch that can make and receive calls, send SOS signals and lets you set up geofences. It also pairs with a parent app that lets you customize settings like alarms, do not disturb times and send messages. The company hasn’t announced plans to launch around the world yet, but this shows just how cheap you can now go for something that could become an integral part of your parenting regime. But the device currently only comes in pink and blue – which does absolutely nothing for smashing gender stereotypes.